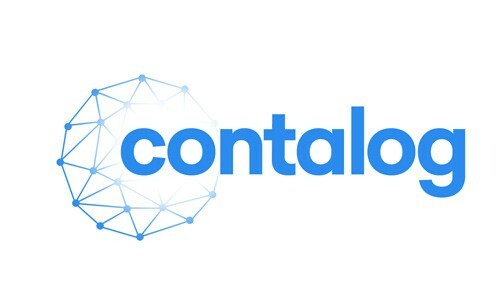 Contalog is a cloud-based omnichannel digital commerce platform that facilitates order and inventory management for enterprises. As an inventory management system it can be used to control every aspect of stock control right from receipts to issues and warehouse management from a centralized interface. 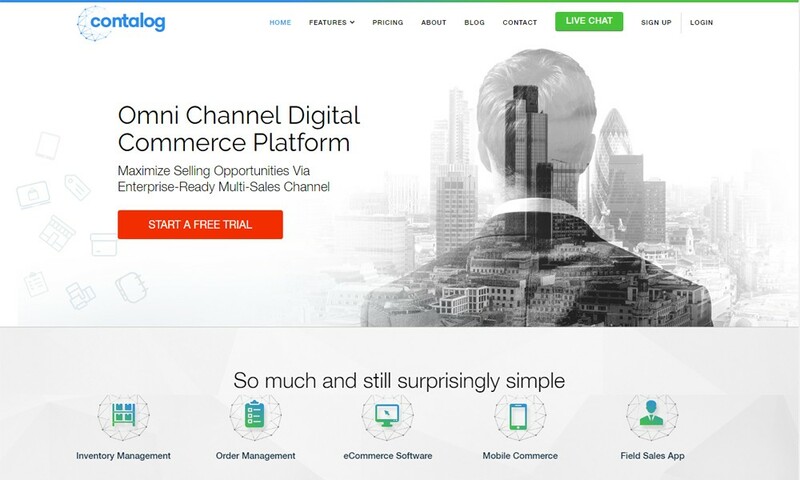 Stock adjustment, channel specific stock management, bin location tracking, etc. can be done from a centralized location using Contalog.